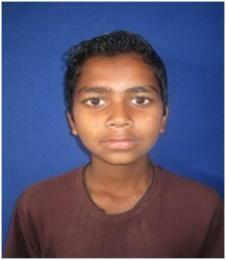 Sumit (8th STD) is 15 yrs. His father is a mentally disabled and mother is doing household works for her daily bread. She is not able to provide her child good educational facilities so inducted him in SASA.